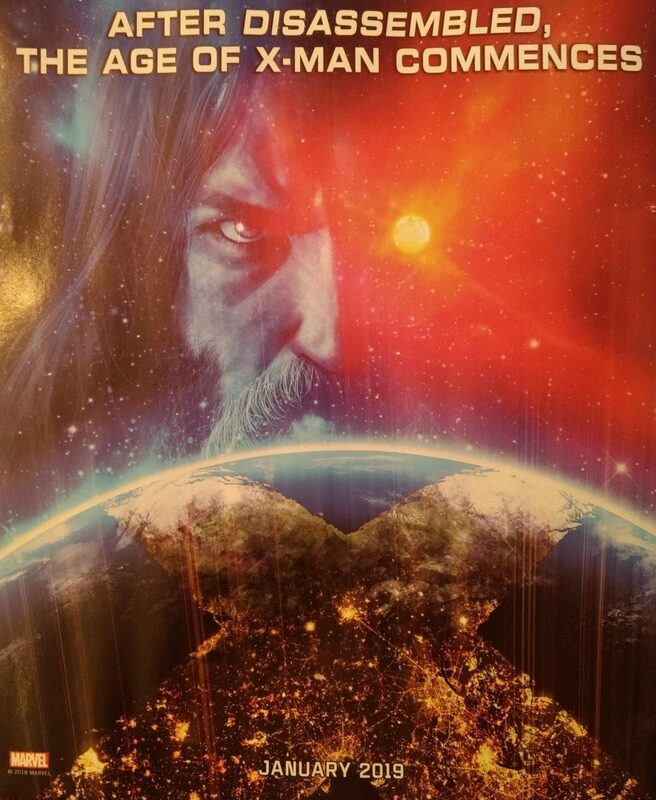 New York Comic Con 2018 / NYCC 2018 Spoilers and Marvel Comics Universe follows. 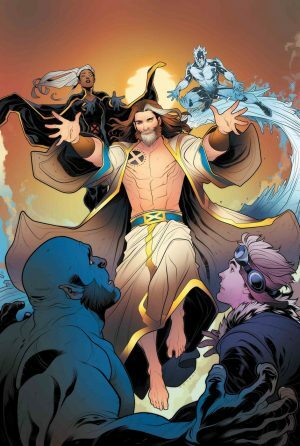 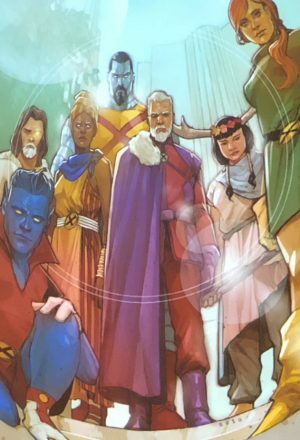 Age Of X-Man Follows Uncanny X-Men Disassembled In January 2019 As A 10-Part Weekly Event Series! 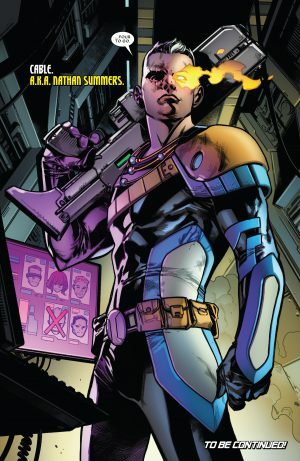 …while Cable is younger in X-Men: Extermination!